Runs With Spatulas: I'm back!! I know, I know, I have been MIA on here for over a month. Well, between moving, getting married, and moving again, I have been a bit on the busy side. And next week -- Adam and I run off to Mexico for our honeymoon. I am so excited! While I did stop blogging there for a bit, I didn't completely stop cooking (ok, maybe I did for like a week or two...) so I do have a recipe or two to post. 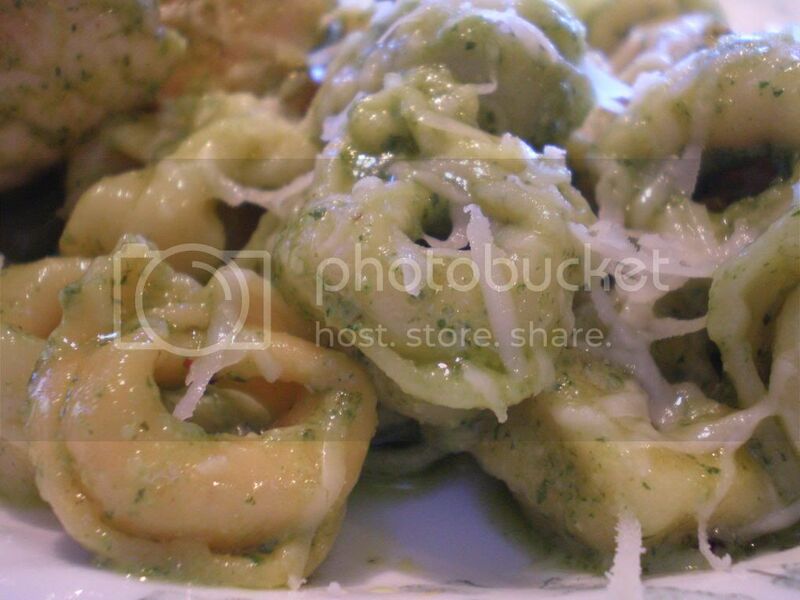 One of the last big meals I made while I was still in Kentucky with my parents was this awesome Tortellini with Chicken and Pesto. Apparently it was so good my mom kept raving about it to my sister when they went to help her move from DC. My theory is -- she's just never had pesto before, although I must admit, it was pretty good. 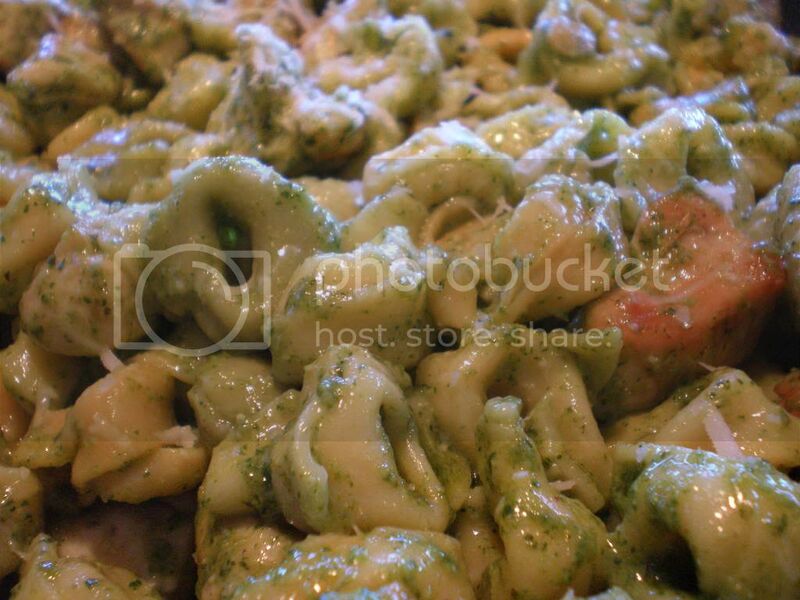 Combine tortellini, chicken and 1 cup pesto in heavy large skillet over medium heat. Toss until mixture is heated through, adding reserved cooking water and additional pesto by tablespoonfuls until sauce coats pasta. Season to taste with salt and pepper. Transfer to bowl. 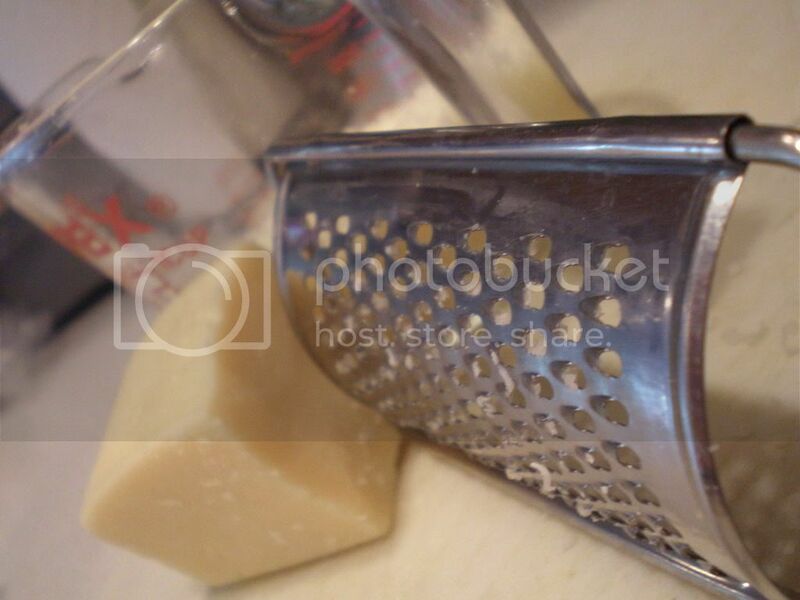 Pass additional Parmesan. Yum. I'll have to try this soon!